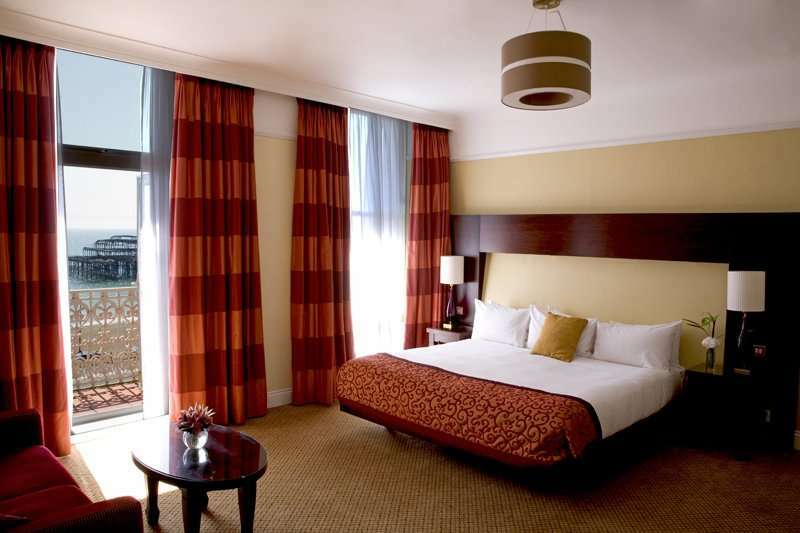 The Hilton Brighton Metropole is a brilliant five-star hotel located right on the seafront of the bustling city of Brighton. 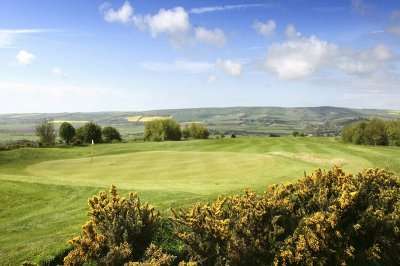 Not only is the hotel just an hour from London, but it is just a few minutes’ walk from the city centre where you can find everything that you could possibly want to do whilst on your next golf break from the theatre and the cinema to mini golf and shopping. The hotel is a grand Victorian building which mixes its old building style with many modern comforts. 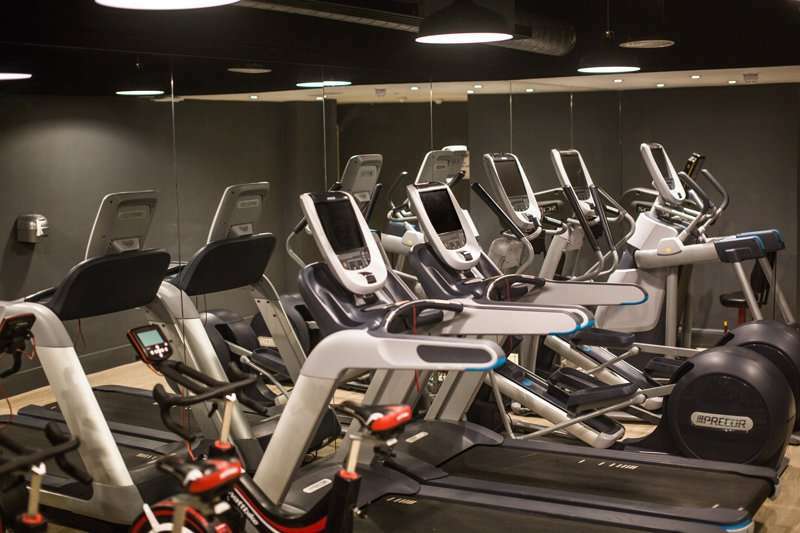 Whilst you are not out exploring the city, you can relax at the hotel at the spa or even exercise in the hotel’s gym. The spa and fitness centre includes a gym, an indoor pool, a sauna and a steam room as well as a range of different spa treatments available. Brighton Pier and the Sea Life Centre are less than 15 minutes’ walk from the hotel and you can get to Brighton Train Station in 20 minutes’. 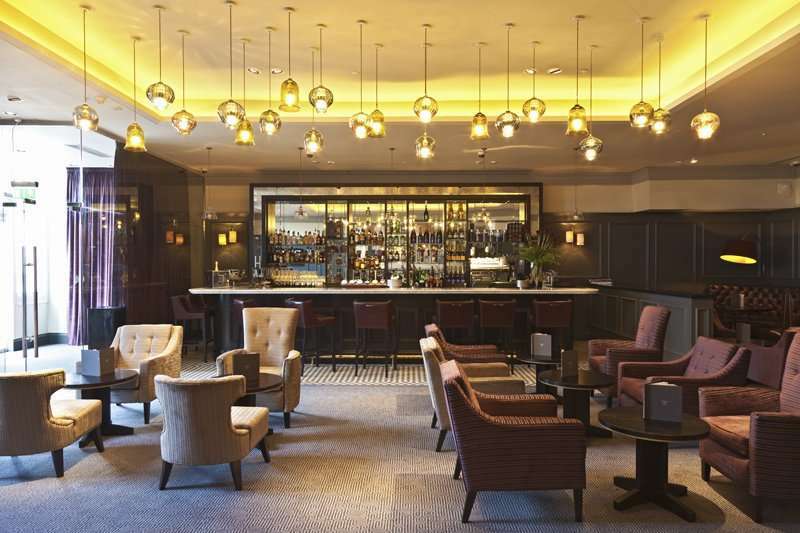 This is the perfect destination for your next golf break where you can stay in an exciting city with so much to do, see, eat and drink whilst you are here – including brilliant golf courses in the area. This grand Victorian building boasts all of the amenities that you need to have a great golf holiday in a busy and interesting city. 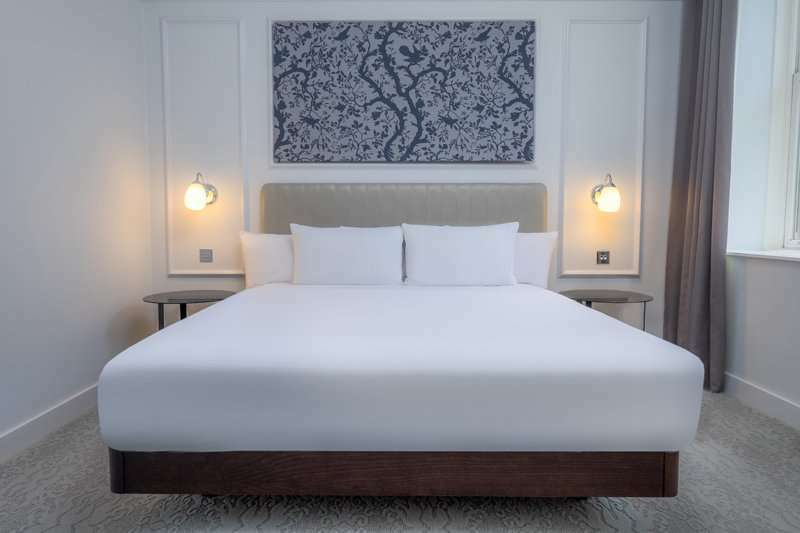 Each of the rooms are ensuite and boast HDTVs, 24-hour room service and you can upgrade to stay in rooms that, from their balconies, boast incredible sea views. 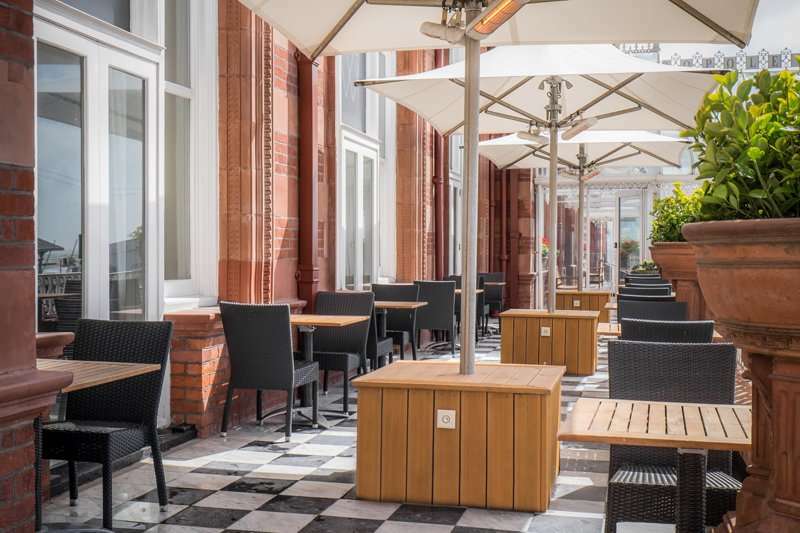 As you are based in the centre of Brighton where there are many different restaurants within walking distance from the hotel including some award-winning restaurants, you have plenty of options of places to go but the hotel also boasts an excellent restaurant. 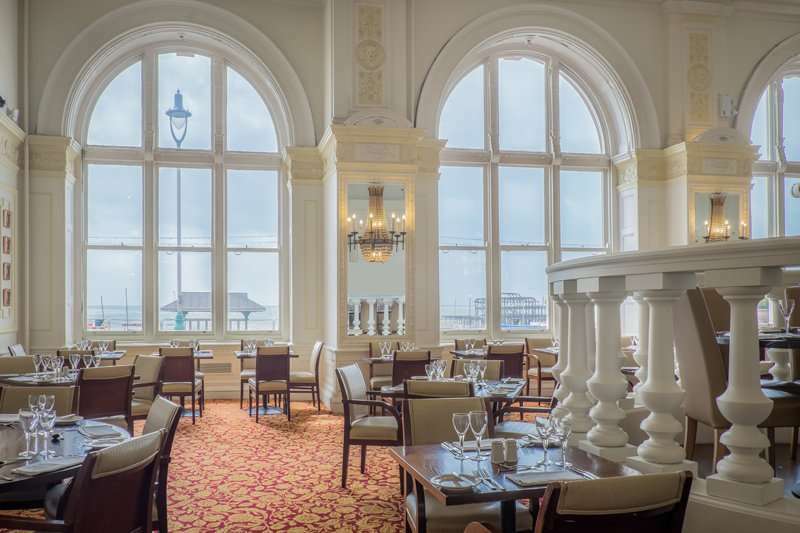 The hotel’s restaurant, 1890 At The Met, offers fantastic European cuisine and the atmosphere is brilliant as the restaurant has original Victorian ceilings, chandeliers and whilst you are enjoying your meal you can look out across to lovely sea views. 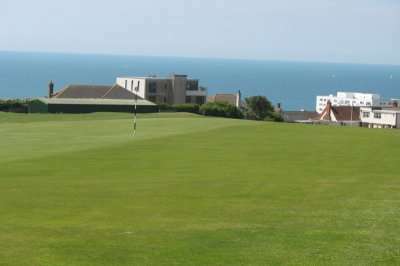 Nearby, you can play at several different local golf courses including East Brighton Golf Club and Lewes Golf Club which means that this is arguably one of the best places to stay for your next golf break within the UK. 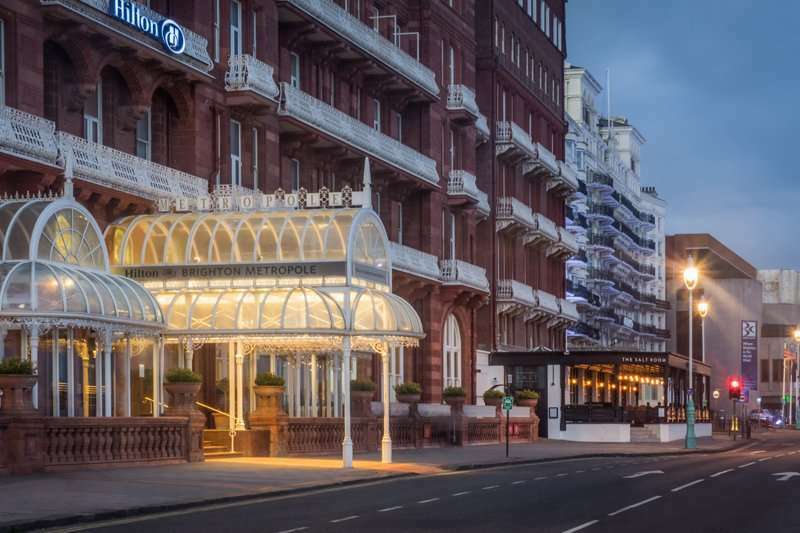 If you are looking to stay in a beautiful hotel in a great city then there is nowhere better than the five-star Hilton Brighton Metropole where you can expect excellent service and a comfortable stay with great amenities.